to a Gran Turismo/Forza Motorsport style game." 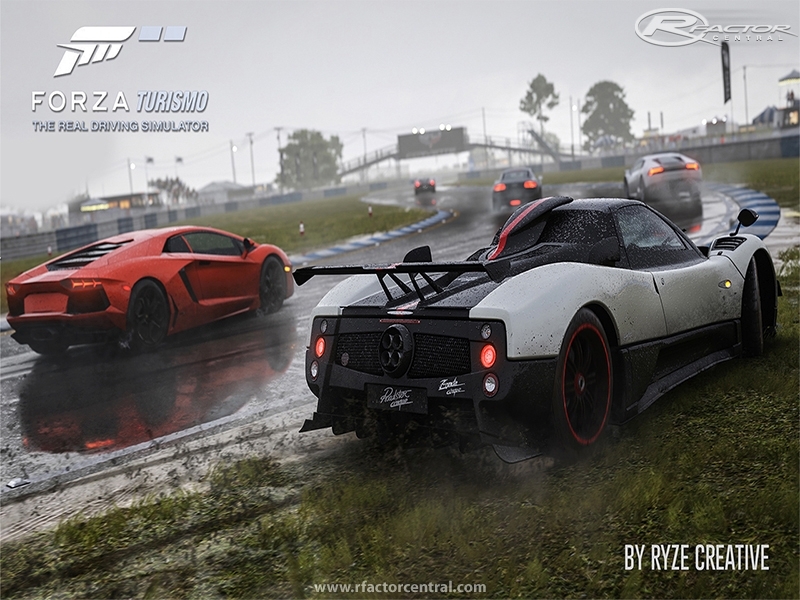 for casual gamers looking for an easy but realistic racing experience. of gameplay, more realism, competitiveness and overall fun. manual with revmatch for specific models. There are currently no setups for Forza Turismo. Add a Setup. There are currently no car skins available for Forza Turismo. If you are a painter you can share skins for this mod via the Car Skins area. Visit the Spray Booth for painting tips & tricks.